Studies show that people vastly prefer watching an online video over reading and this spans nearly every industry and demographic. But that doesn’t mean just any old online video will be effective. CMJ Media has been producing award-winning broadcast and online videos for over 20 years. Our video production team can create, produce, optimize and promote cost-effective online videos that will help your company engage with your customers, increase traffic to your website, generate leads and build relationships with your constituents. 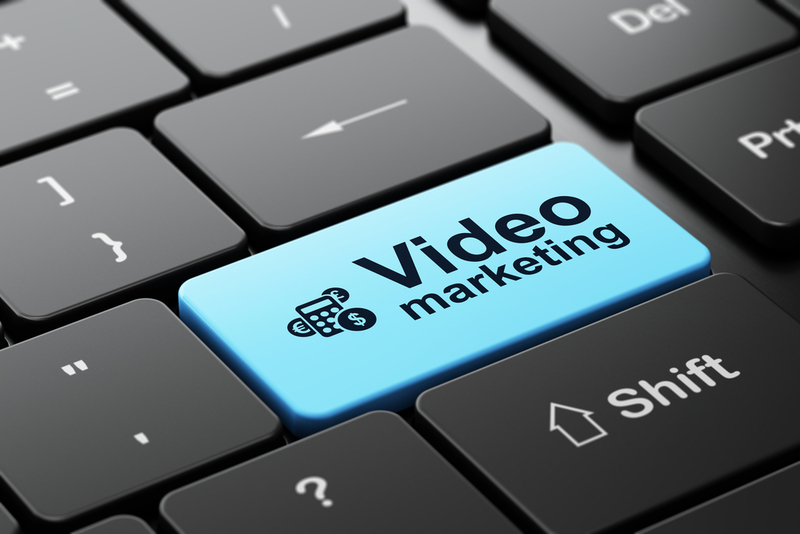 If a picture is worth a thousand words, a promotional video could very well be worth a thousand sales. Considering that video now appears in over 70% of the top 100 search result listings and that viewers are 144% more likely to buy your product after watching a product video; adding video to your online media mix is something you just can’t ignore. Before we begin the creative phase of your video project, we’ll assess your goals, outline a strategy and provide budget recommendations based on video/production asset options. Our team will then develop a script, create storyboards and work closely with you to make sure the creative for your promotional video is spot on! Once a winning script is in hand and the visual assets identified, our team will turn to producing your video. This includes identifying and recording the voice talent, creating the visuals, and then editing the entire project – syncing the voice talent, music, SFX, images and video. Once approved, your video will be adjusted to the correct settings depending on the viewing format. After your video is produced, we then focus our efforts to make sure it is optimized, published and distributed so that it ends up at the top of reputable search engines. This includes researching and applying titles, value statements, descriptions, keyword phrases and tags that will yield the strongest results. Lastly, our team will assist with analytics so you can track the results and make improvements as needed. From the beginning, our video team will work closely with you to capture your vision and produce a high-quality, cost-effective video. And whether your goal is to produce a promotional video, how-to video, training video or broadcast/TV commercial, we will utilize cutting-edge technology and creativity to assure your video is optimized and distributed to yield maximum results online or offline.